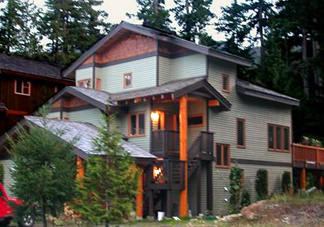 Whistler vacation rental home located in the prestigious residential area of Blueberry Hill! A beautiful Whistler Vacation Rental Home - Limoges Inn. Enjoy a relaxed, comfortable vacation in this cozy Whistler chalet with a "Touch of Provence" in its French Country decor. 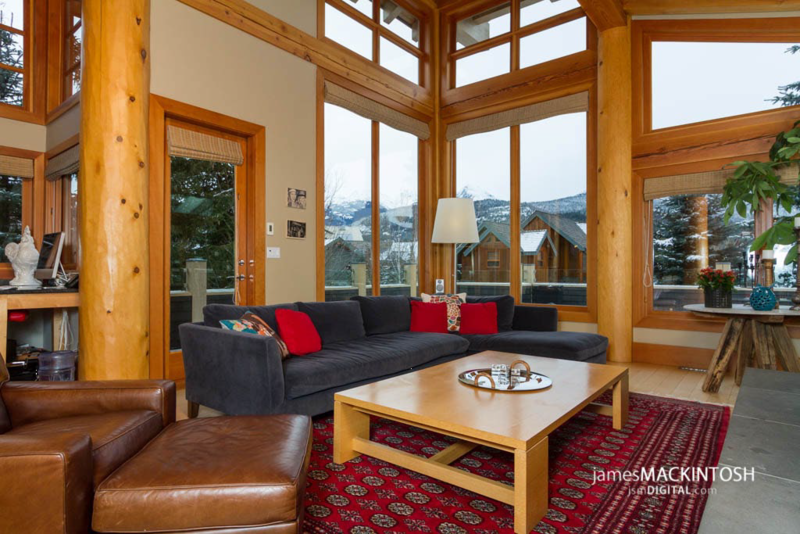 This luxury Whistler vacation home features luxurious linens, private bathrooms, TV/VCR in every room - escape to the privacy of your own room or enjoy the company of friends and family in the spacious living room. * Full Kitchen with all appliances, including two refrigerators, china, cutlery etc.